First of all this is not a place to rent or lease a website. This is an article explaining why you do not want to do such a thing and why it is a terrible idea. Leasing a car may not be a bad idea, depending on how much you drive, but leasing a website is a whole new ballgame.In 100% of the leased websites I’ve seen, they were ranked via black hat tactics. Such methods are very short lived. The site tanks and you have to start from scratch anyways. Who rents websites to lawyers? There are a handful of “SEO experts” and SEO agencies out there who offer to lease websites. It sounds interesting but as of 2016 there are very, very few websites like this out there that actually rank well. Sometimes attorneys have websites which have been penalized or destroyed by their previous SEO company who tried to game the system. While some of these sites can be recovered, in many cases it is best to start from scratch. In a recent case study I was able to get a brand new personal injury site in Los Angeles ranking well in a matter of months. No, it doesn’t rank for “Los Angeles personal injury lawyer”, but it would if it were in a smaller, less competitive city (Chicago and LA are like WW III). You’re paying on an asset that you do not own. It is just a bad idea. 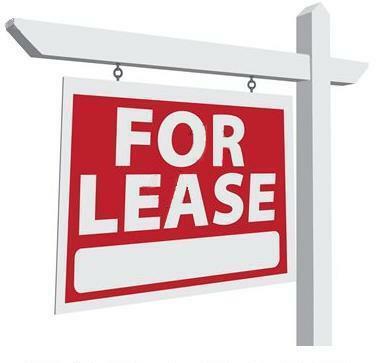 If you have been offered a website to lease I will be happy to pull up a list of the links that it has. I’ll even do it for free if you don’t mind me posting them here on this website as an example of things to avoid.